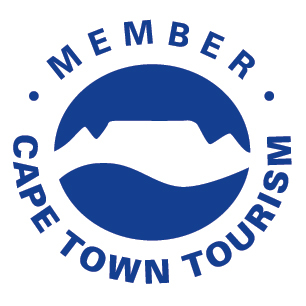 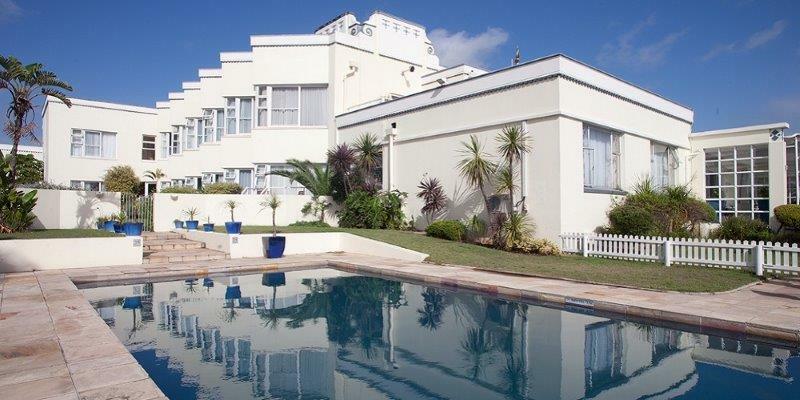 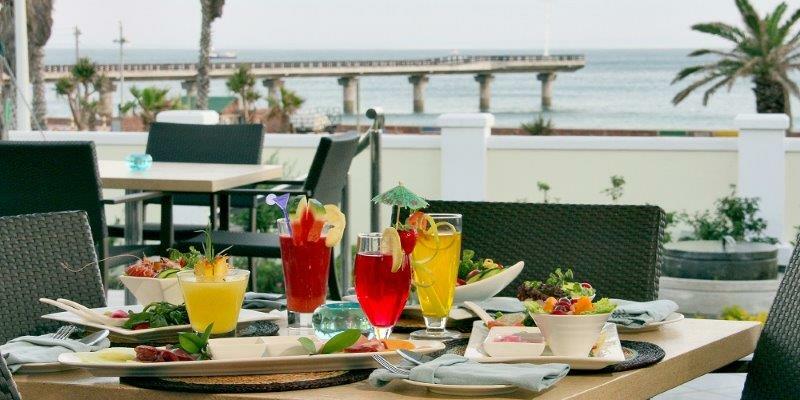 The Beach Hotel is one Port Elizabeth's finest family Hotel, situated on Port Elizabeth's magnificent beachfront, directly opposite Hobie Beach and next to the Boardwalk Casino and Entertainment Complex. 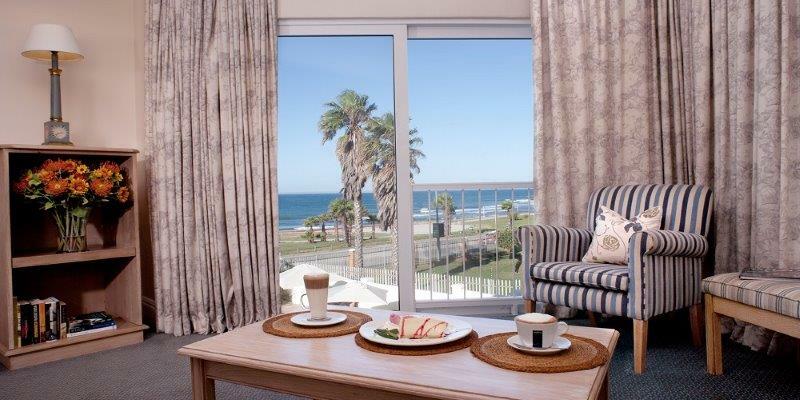 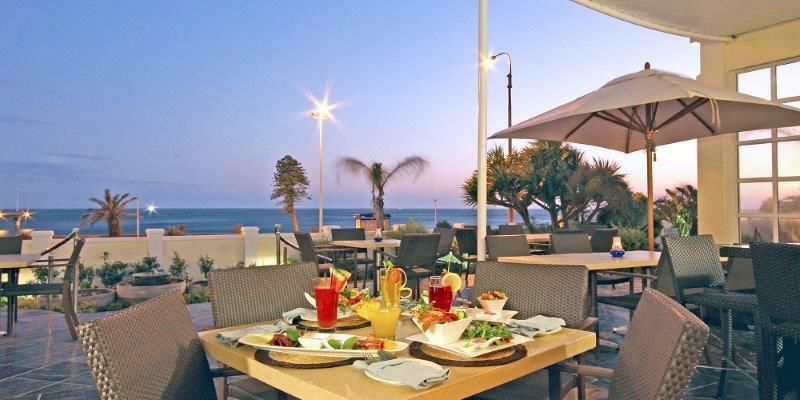 The Beach Hotel combines splendid service with quality accommodation, stylish cuisine and facilities for a perfect family holiday, business trip or relaxing getaway. 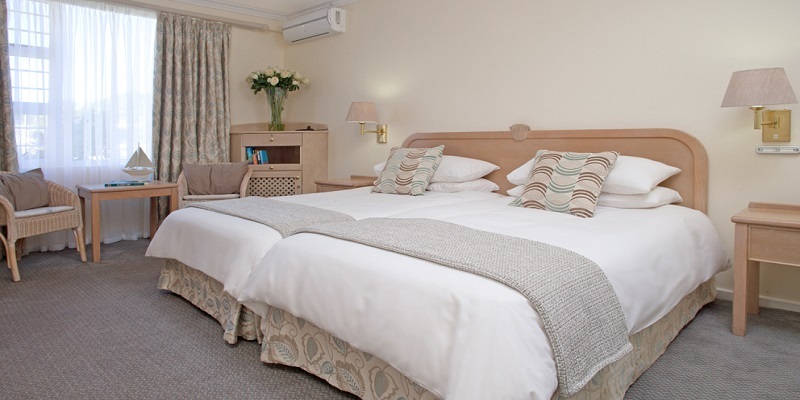 The stunning four-star hotel offers homely comfort in its 58 spacious, en-suite bedrooms, some with stunning sea-views and others opening onto the tranquil courtyard. 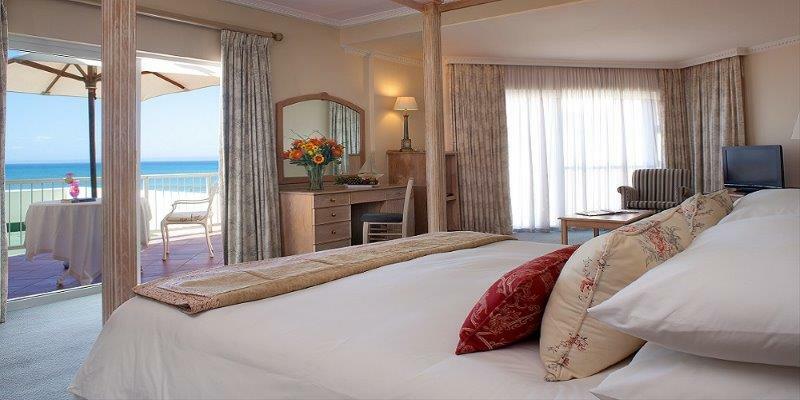 Enjoy spectacular views of the Indian Ocean whilst in the comfort of your stylish en-suite room decorated in soft Mediterranean tones invite you to feel quite at home while all your creature comforts are taken care of. 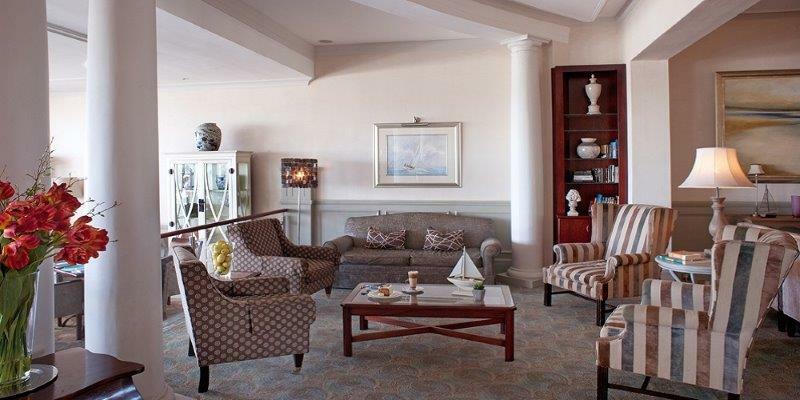 All rooms are equipped with various amenities. 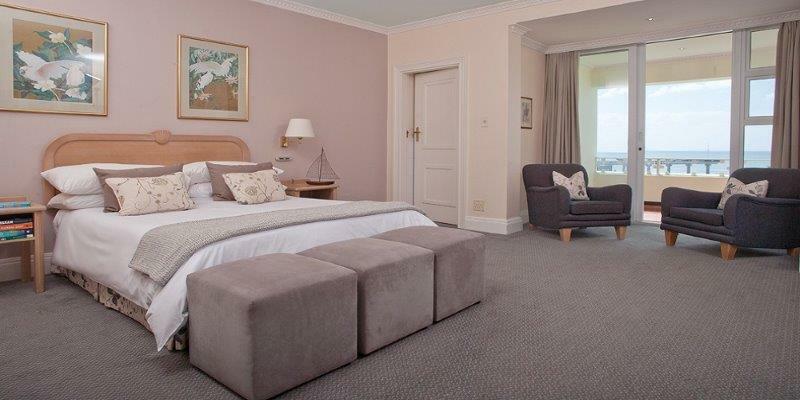 There are courtyard-facing and non-courtyard facing standard rooms that are twin en-suite rooms . 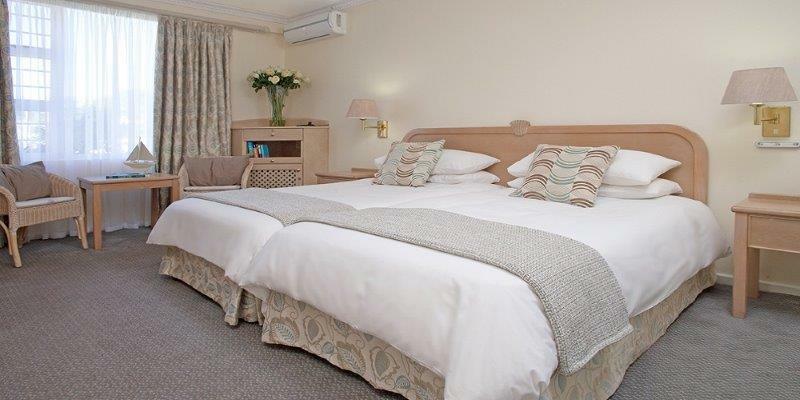 These charming en-suite rooms are available with either queen sized or twin beds and are fitted with all the modern amenities you might need. 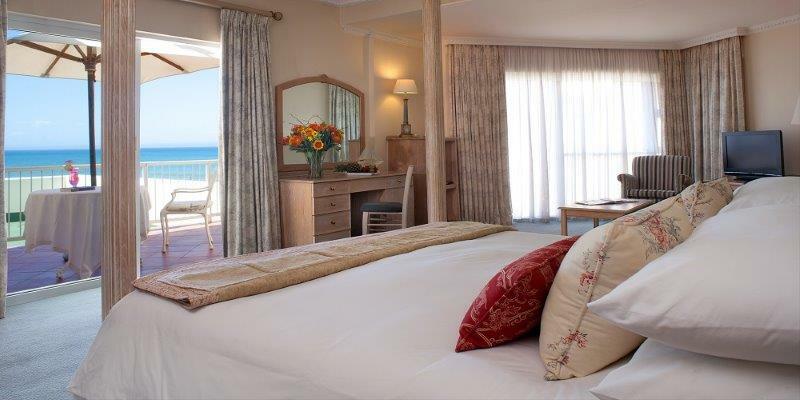 All four executive rooms are spacious with large comfortable beds that invite guests to relax and take in the sights and sounds of the ocean. 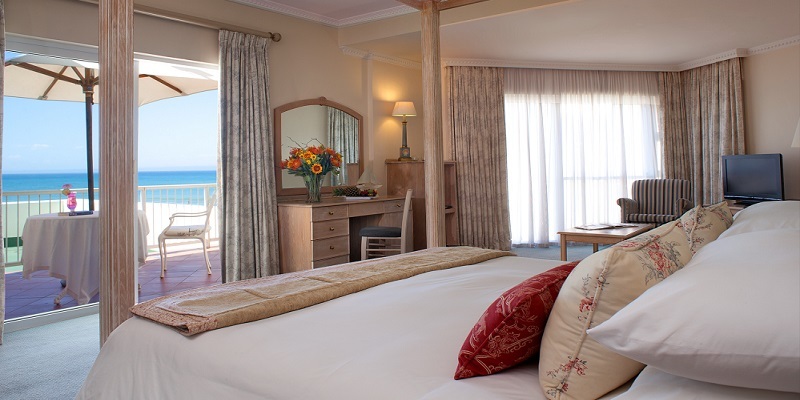 The suites offer generous, well appointed lounge areas as well as stylish bathrooms with separate showers. The spacious family room, offers luxurious home-away-from-home comforts, ideal for those travelling with children. 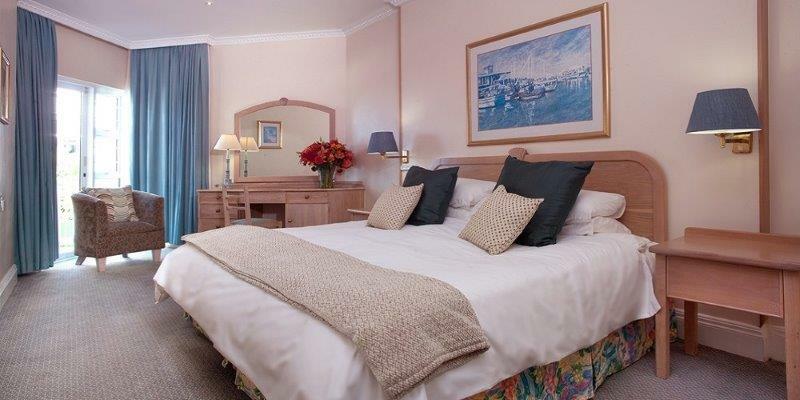 The room is equipped with a queen sized bed and bunk beds while the suite consists of a spacious bedroom with en-suite bathroom.